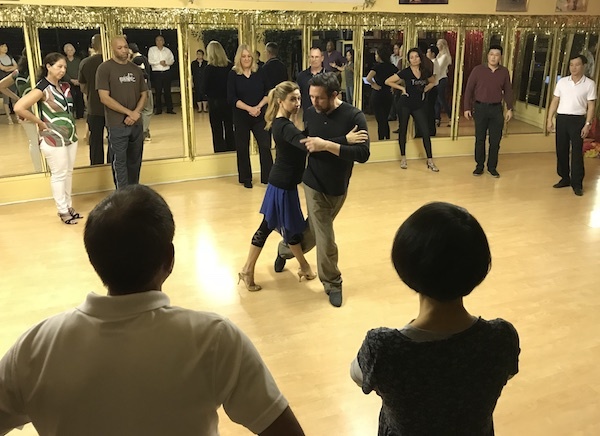 Receive news about our events, special promotions, class reviews and other information about Argentine Tango. 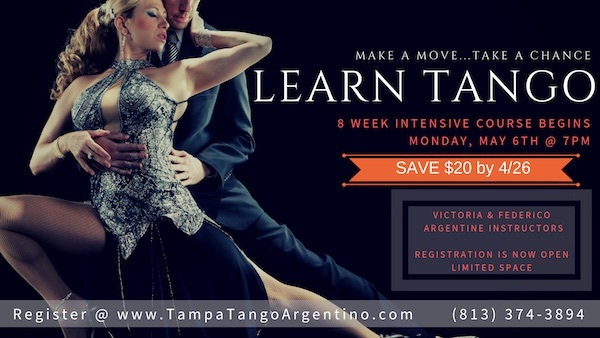 Registration is open for a new 8-week program and learn the fundamentals of Argentine Tango. 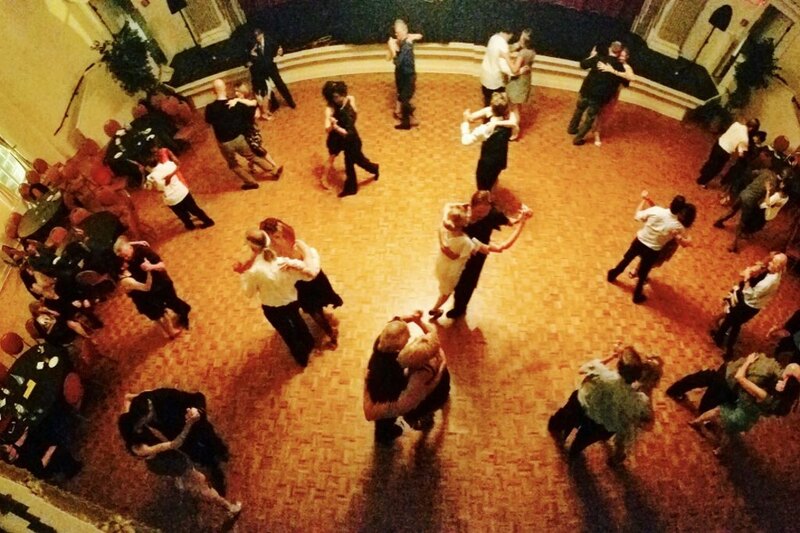 No partner or experience required. Starts Monday, May 6th @ 7pm! Register by 4/26 and SAVE $20!